Famed prosecutor and defense attorney Marcia Clark delves into some of the most controversial homicides in America. These are cases that have shocked and captivated the public, but have outcomes that are either unresolved, or leave more questions than answers. Now, Marcia will speak with experts, review the facts, and use her own expertise to shed new light on cases which have been left in the darkness. A group of young men form a private investment group known as the Billionaire Boys Club. But some bad investments lead to the founding club members getting in over their heads and owing a lot of money. Investments turn to scams, and before long, murder. You probably remember the disappearance of Chandra Levy. And you probably remember the name Gary Condit, the former Congressman who got wrapped up in the investigation. Chandra's case was a big story at the time, and was all over the national news. But there's so much more to the story that you don't know. Featuring Criminologist Dr. Kim Rossmo, and Tim Heaphy, a former U.S. Attorney. The third and fourth wives of Drew Peterson both vanished mysteriously. On this episode, Marcia Clark examines how Stacy Peterson and Kathleen Savio ended up married to Drew, what happened to them, and how they might have been saved. Featuring Kathleen's lawyer Harry Smith, Kathleen's sister Susan Doman, Stacy's friend Sharon Bychowski, Stacy's Aunt Candace Aikin, and Jacquie Marroquin, Director of Programs at the California Partnership to End Domestic Violence. 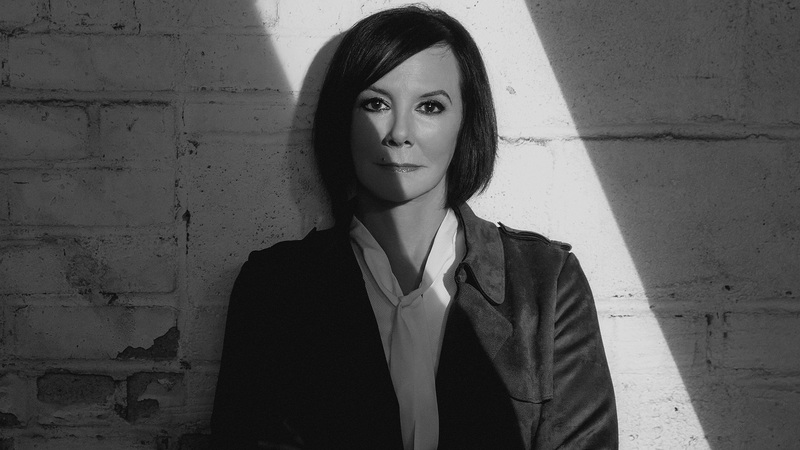 Marcia Clark Investigates the First 48: The Podcast begins March 28th. Get a taste of what's in store, and don't miss the premiere of the new series March 29 at 9P. The Apple logo, iPhone, iPod touch, and iTunes are trademarks of Apple Inc., registered in the U.S. and other countries..
Any information, communications or material you submit to the Marcia Clark Investigates The First 48 Podcast, by e-mail, download, telephone or otherwise ("Submission"), is non-confidential, and AETN is free to use and reproduce such Submission freely, and for any purpose. Specifically, AETN is free to use any ideas or concepts contained in any such Submission for any purpose whatsoever. Any such use is without compensation to the person submitting. Your Submission must not be illegal or unlawful, must not infringe any third party's legal rights, and must not be capable of giving rise to legal action whether against you or AETN or Marcia Clark Investigates The First 48 Podcast or a third party (in each case under any applicable law). You understand that AETN, Marcia Clark, and her guests are not engaging in the practice of law by contributing content or opinions to this website; and are not rendering legal advice. If you need legal advice consult with a licensed attorney in your jurisdiction.